When we think of the photographic experiments of the 1920s, what immediately comes to mind are photomontages constructed from fragments snipped from diverse photographs or printed sources. There may be wild discrepancies of scale between the components. These agitated images often feel like pieces of visual engineering intended to advance an idea that might be rousing (the formation of a new society), or bitterly satirical (the perfidy of a warmongering politician). Josef Albers’ photocollages, created at the Bauhaus in the late 1920s and early 1930s, are much less frenetic in form and mood. 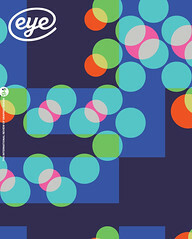 Albers is renowned for his book Interaction of Color, and for hundreds of paintings he made based on coloured squares. He seems not to have exhibited the 70 photocollages collected in One and One is Four in his lifetime, or even to have spoken about them, and the pieces only came to light in his archive after his death in 1976. More than half of the photocollages feature just two prints mounted on A3 boards. The subjects of Albers’ photographs are family members, friends and artist colleagues, such as El Lissitzky, Paul Klee, Walter Gropius and Herbert Bayer. Sometimes he teases the pictures together so they touch, but just as often there are carefully calculated amounts of space around them, and they never overlap. Sarah Hermanson Meister’s introduction draws attention to Albers’ ‘intentionality of selection’, but the subtle misalignments don’t only serve to remind us of the artist’s role in the creative process. They help to give these studies of people and places built from multiple perspectives their vivacity and warmth. While the book, beautifully rendered by Henrik Nygren Design, is strong on the technicalities of photographic thought and practice, it has less to say about what might have motivated Albers to make these collages. There are no galvanic visions here of society, industry and the city. Many of these composites are perhaps no more than they appear to be: fond recollections of contented times spent with people Albers cared for; loose sheets from a private photo album, composed with the always inquiring eye of a Bauhaus master. 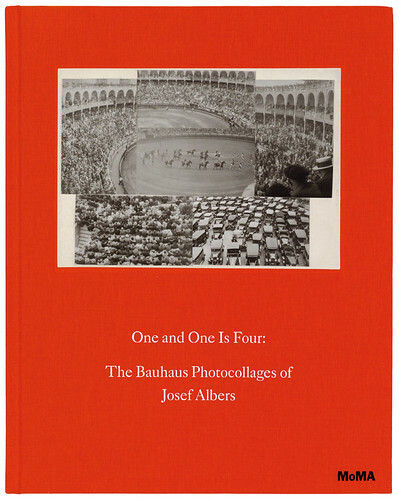 Cover for One and One is Four: The Bauhaus Photocollages of Josef Albers. 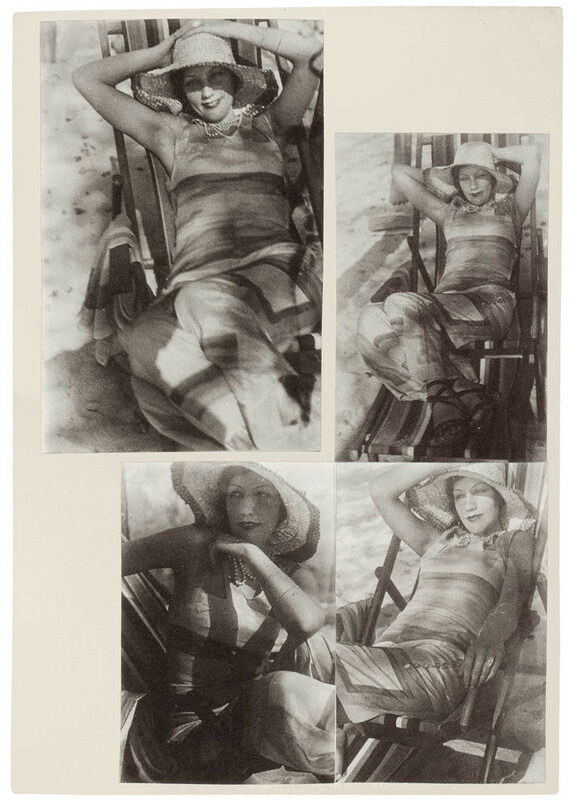 Top: Photographs of Mrs Lewandowski of Munich, Ascona, August 1930, taken by Albers, shown in One and One is Four.